Michael Else and Company are a global marine insurance company specialising in P&I Insurance. 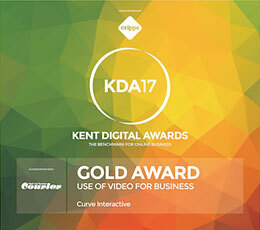 They asked Curve to bring the brand up to date so that it could be seen as more of a global player. 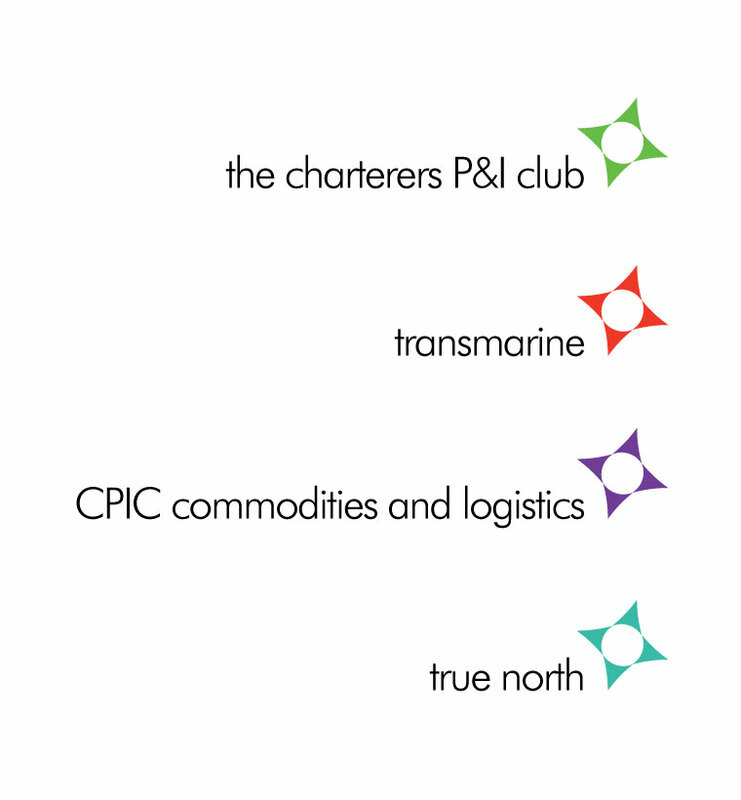 The group name was to become The MECO Group with 4 brands sitting underneath: Charterers’ P&I; Transmarine; CPIC; and True North. Each would have it’s own brand identity. We started with workshops to determine the brand values of the company and understand the culture. 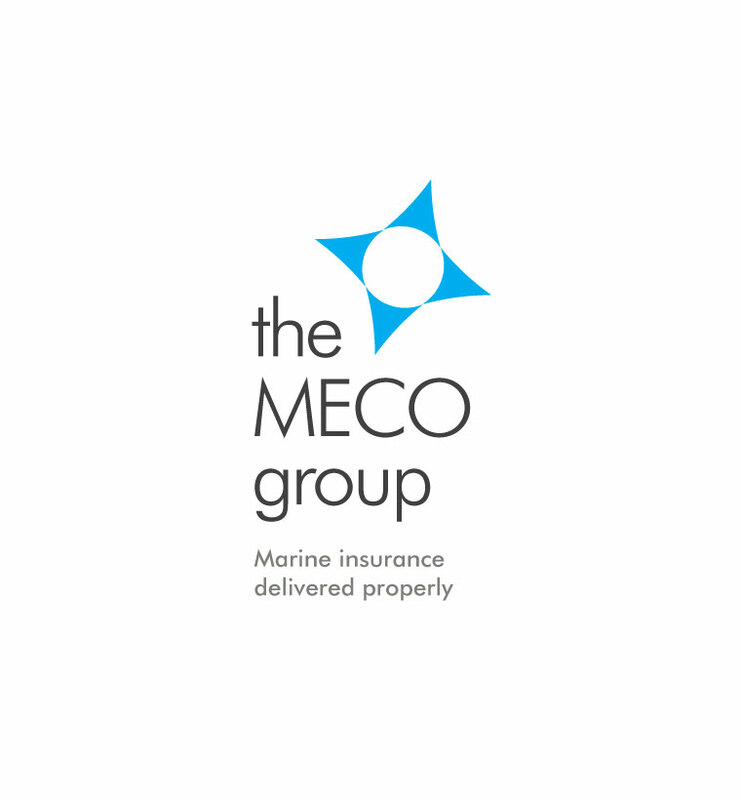 With the 3 brand values decided on, Professional, Dedicated and Trusted, this then allowed us to create a meaningful strap line that evoked their core values – Marine Insurance delivered properly. We came up with a creative idea for the brand identity. The points of the compass depicted each of the brands and slightly offset to show True North. The points also depicted staff caring about one another and the white orb in the centre represented the World and global reach. 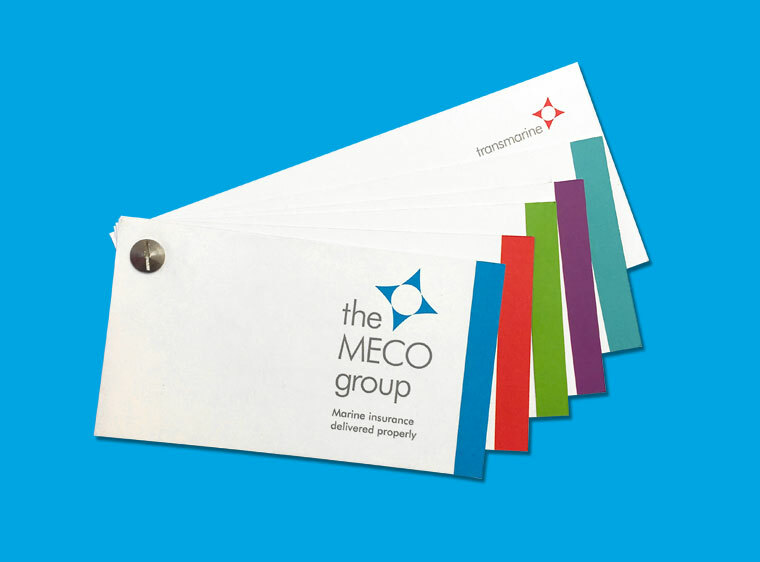 We designed the business cards and letterheads and rolled it out across all communications channels from website, email to brochures and leave behinds.